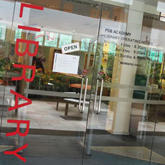 The University of Newcastle provides library services at six campuses and a number of affiliate locations. 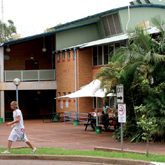 There are 24 hour study spaces available at Auchmuty Library, Ourimbah Library and NeW Space. Our aim is to provide our students with welcoming places where students can come to meet, read, study and learn. Postgraduate students can take advantage of our Postgraduate study rooms. 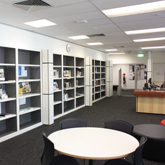 The Auchmuty Library is located on the western side of the campus near Shortland Union. The Library is located on Level 1 of the NeW Space building. 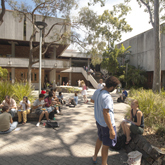 The Huxley Library is located on Levels A and C of the Hunter Building. 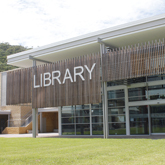 The Ourimbah Library is located on the main quadrangle. The University of Newcastle (UON) Sydney Library is situated at 55 Elizabeth Street. It is a short walk from Martin Place station. Access to these libraries may be restricted - please see individual web sites for more information.